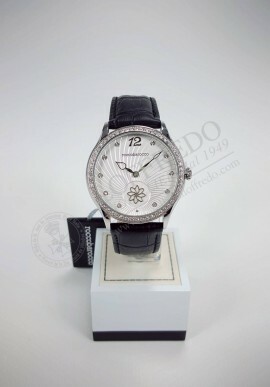 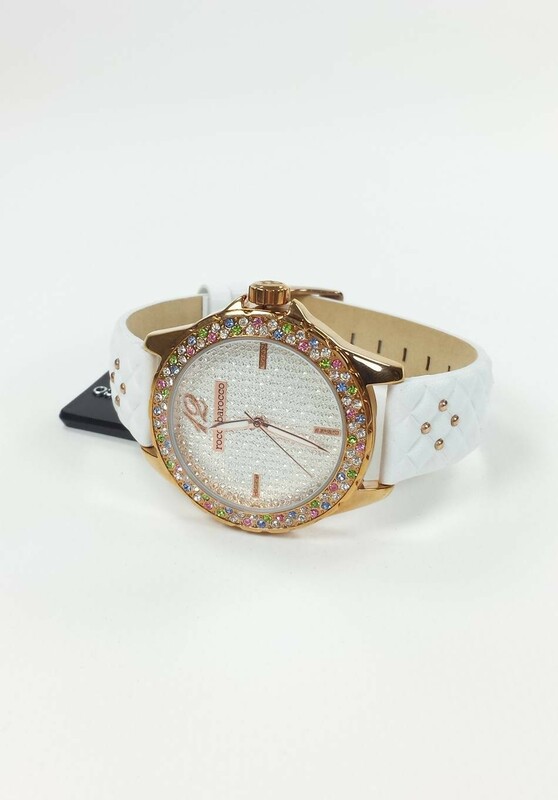 Quartz watch with stainless steel case and strap white rose, with crystals on the bezel. 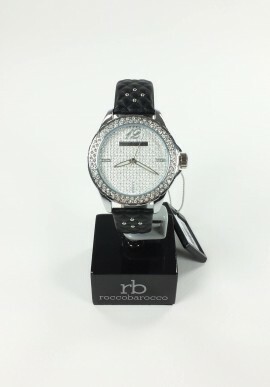 Quartz watch with stainless steel case and bracelet with crystals on the bezel. 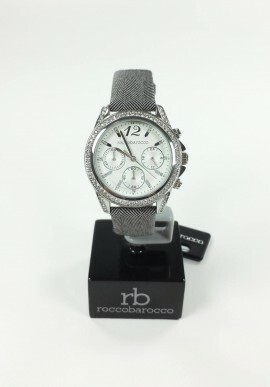 Quartz watch with stainless steel case and citurino fabric with crystals on the bezel. 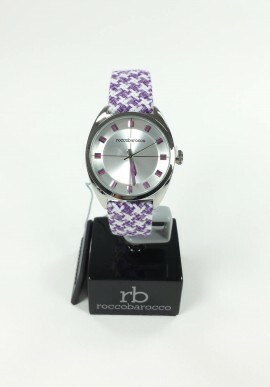 Quartz watch with stainless steel case and strap in colored fabric. 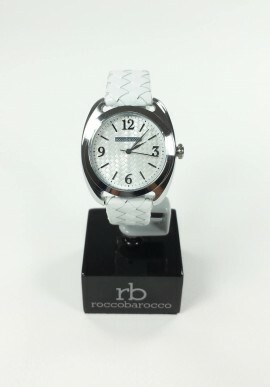 Quartz watch with stainless steel case and leather strap white. 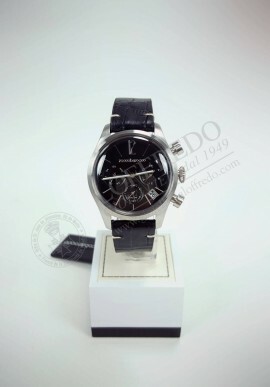 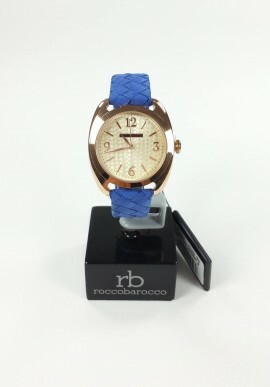 Quartz watch with stainless steel case and leather strap blue.